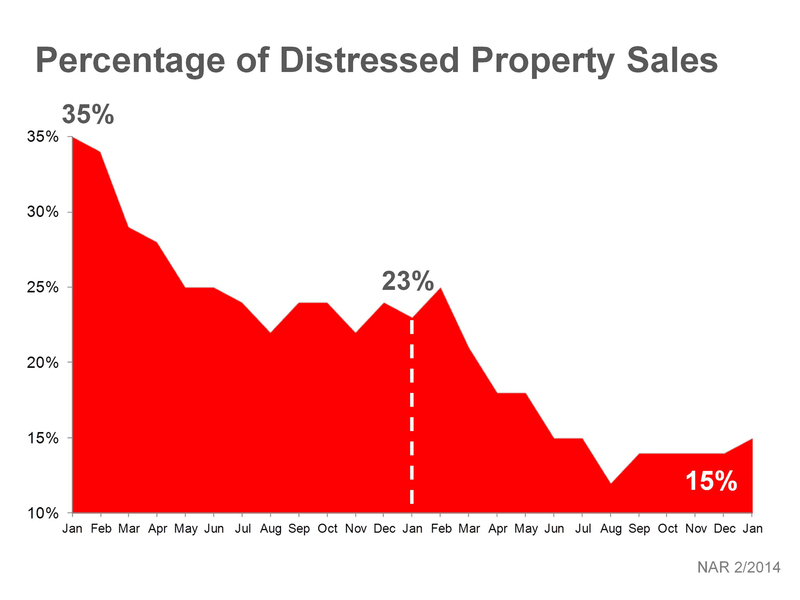 With the market values of homes recovering from the 2005-2007 previous high’s, distressed properties are few and far between. We are seeing homeowners who purchased at the previous high, selling their homes and getting equity out of the sale, or at least breaking even. Homes that are short sales, are at an interesting spot, being that the market is rising quickly, interest rates may jump after the year end. This could result in a short sale approval price being higher than today’s value, or the buyer being stuck with paying a much higher interest rate, than todays rates (due to not being able to lock todays rate, until the short sale is approved). 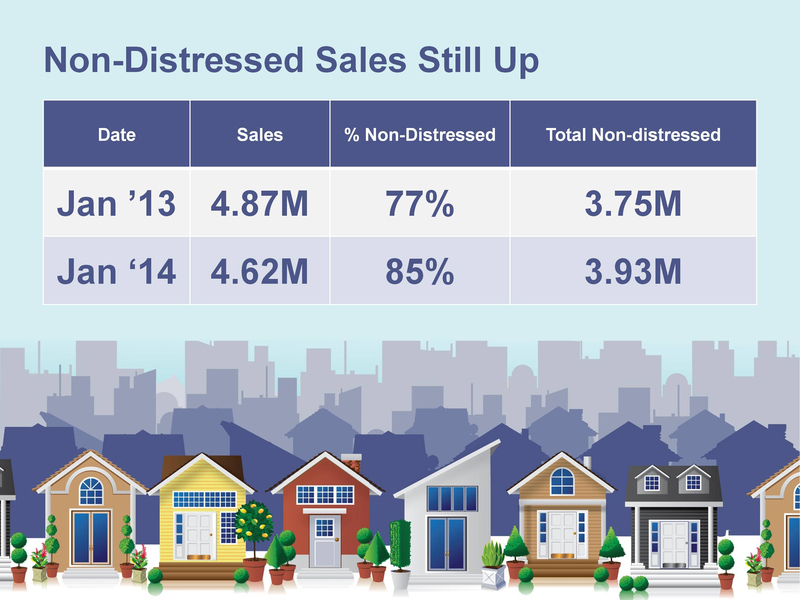 Due to the low inventory, many of the foreclosed homes are selling for just as much as other homes. We recommend not focusing on distressed properties, due to these reasons, rather if one comes up and it’s a good fit, going for it.